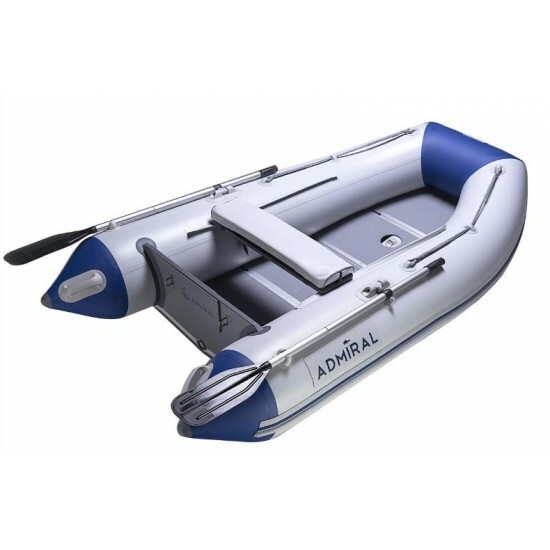 Admiral AM-200 yacht tender (or dingy) is another boat of our small vehicles range. 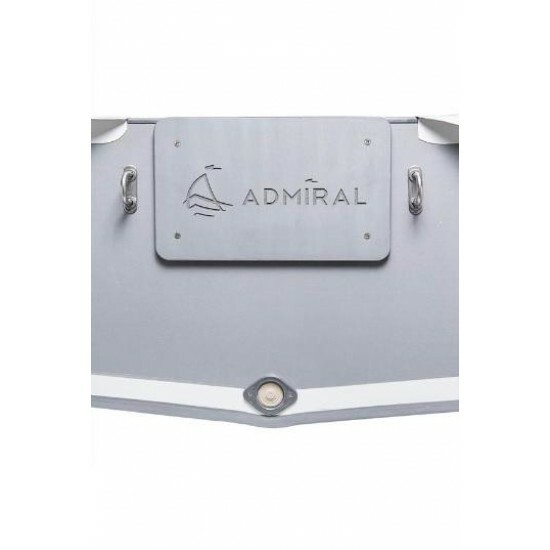 Thanks to its compact size, neat appearance and versatile usability it is a popular choice among Admiral models. 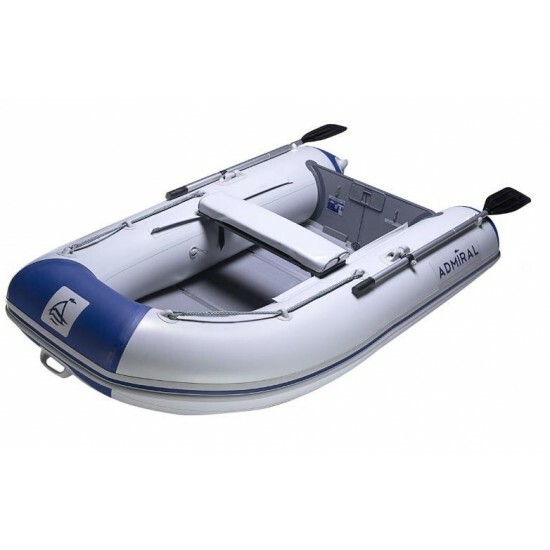 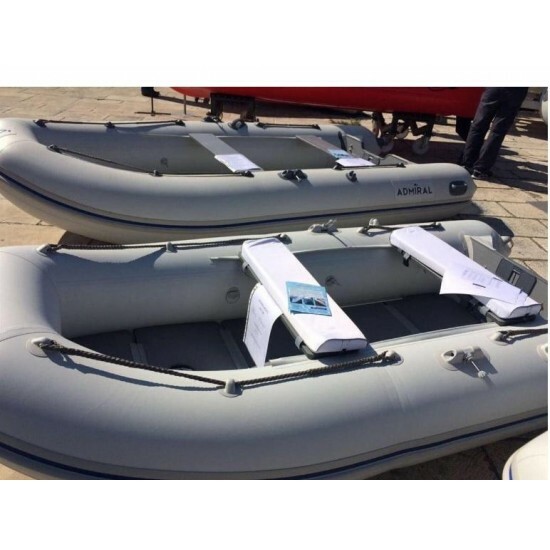 Petit and portable the AM-200 is perfect for fishing, small water journey and can be used as a ship’s boat by a larger vessel. 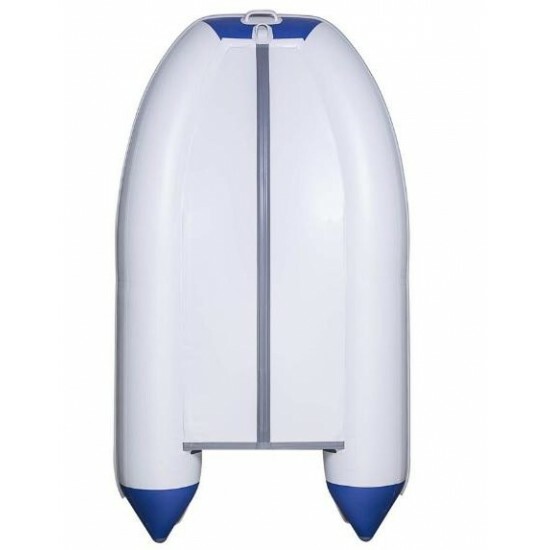 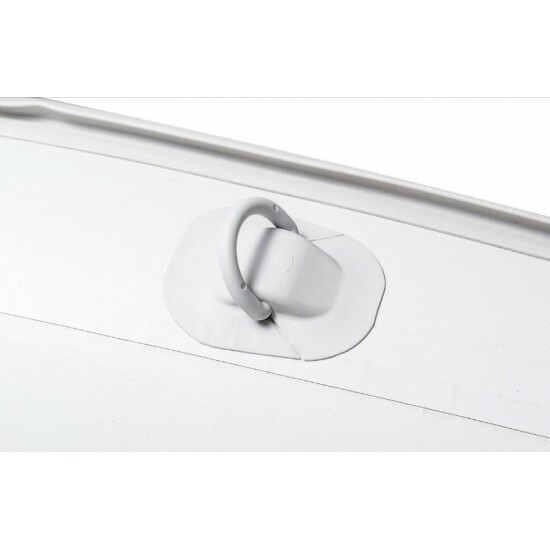 It is an ideal solution for applications where space is limited. 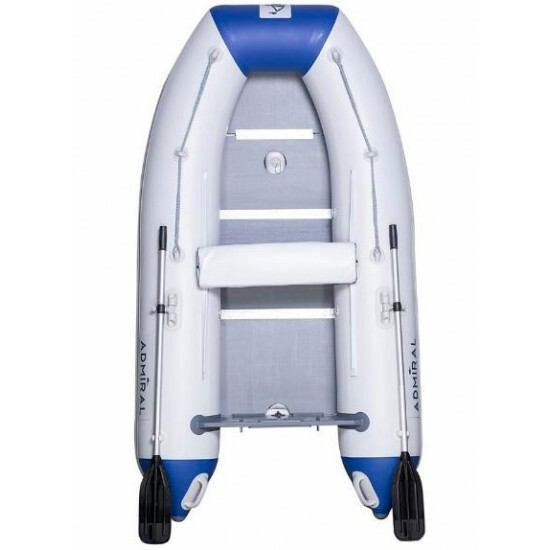 Even being so neat and petit it has a carrying capacity of 290 kgs: it is often used as transportation from/to a bigger yacht to/from a shore. 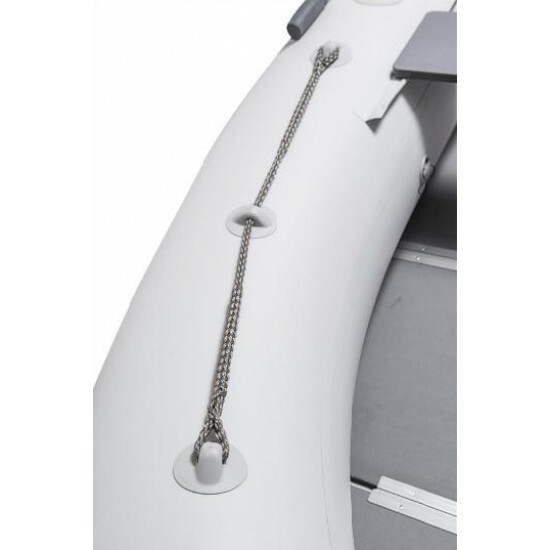 The AM-200 comes with a solid built-in transom to accommodate an outboard motor. 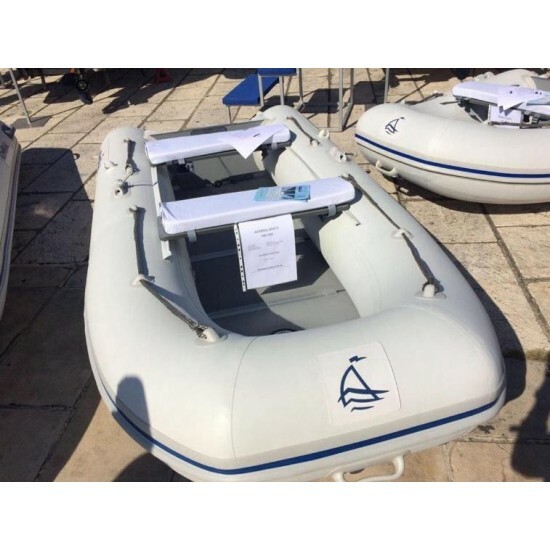 Classic is classicClassic is classicThis model was inspired by desire to design a spacious, yet mobile and maneuverable, compact boat. 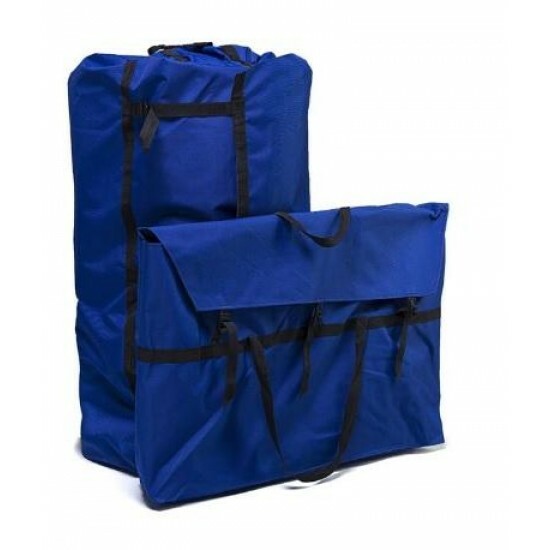 It is classic: ..